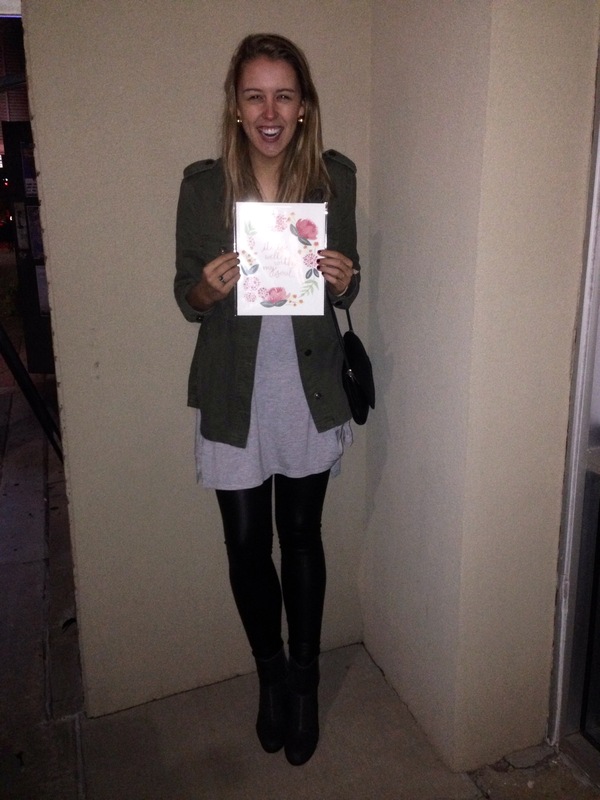 One of my closest friends started her own paper company and I am obsessed! She is such a talented artist and put her skills to good work with an array of paper products that are Anthropologie-worthy. 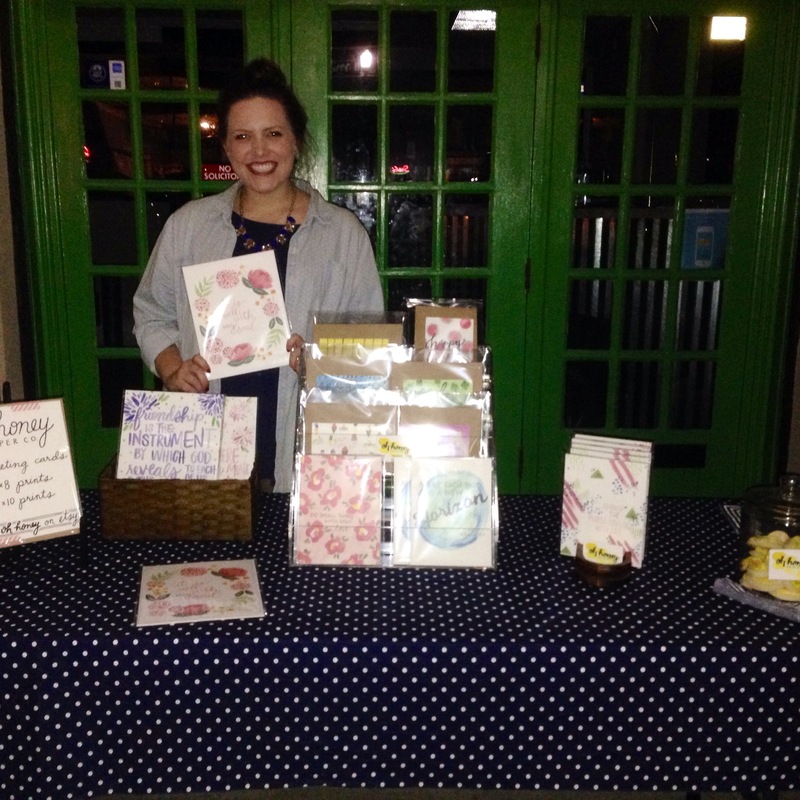 Here she is at here little stand tonight on Main at the Norman Art walk!